GitHub Octoverse 2018 brought some of the most heart-warming stats and highlights on developer and tech growth in the Gitverse, earlier today. One of these positive highlights is that Nigeria is one of the fastest growing countries on GitHub. I'm so proud of everyone who has put in work to put us on the map - you deserve that smile on your face right now. To see more of the awesome stuff from Octoverse 2018, go here. + #forLoopPod is now available on Spotify! If that's your preferred streaming service, catch us there with all the episodes. 1. GitHub Actions, a new GitHub feature, lets you automate your workflow while you do what's most important - code! Now, you can deploy directly, run tests, filter by tags, minify and concatenate CSS and JS. Get in on all the details. Actions was built with NextJS by @zeithq and @apollographql. 2. 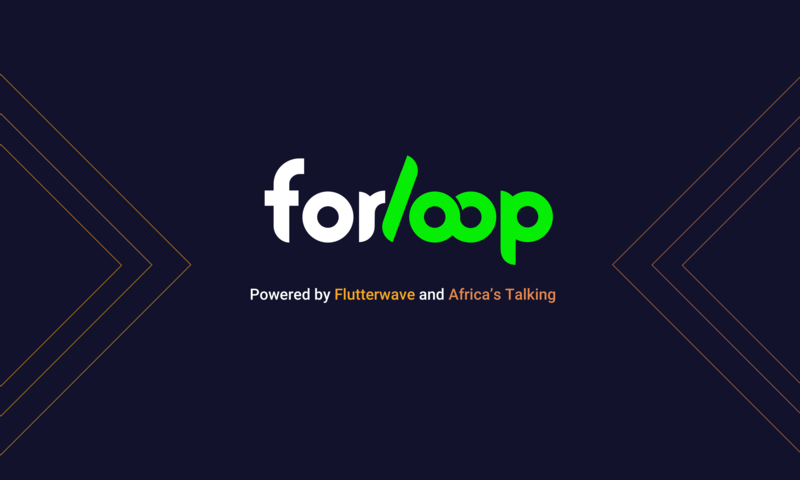 The forLoop Calabar maiden event, 'Growing As A Developer', holds this Saturday, the 20th of October. There'll be rich and interesting talks around building a career in tech and maintaining mental well-being as a developer. Register here to attend. 3. Don't forget to attend React Summit 2018, organized by the Facebook Developer Circles, Lagos. Date is Saturday, the 20th of October, and slated to speak at the event include, Christian Nwamba; Developer Advocate for Next Billion Users and convener, Concatenate Conference, Barbara Mbanefo; Senior Software Engineer, Facebook, Kent Dodds; Senior Software Engineer, Paypal, and many more great speakers. If you'd like to attend the summit, register here. 4. The tech community in Zambia will be organizing the country's first ever, annual software developers' conference, DevConZA 2018. The theme is 'Shaping Africa's Tech Industry Today', and it will be held from the 16th through to the 17th of November. If you would like to speak at the event, send your talk proposal here. If you plan to be in Lusaka, register to attend. - Off-Grid Electric is looking to hire a Junior Android Developer. If you're interested in this role, read all about the team you might get to work with, the amazing things you'll do together, and apply here. - Applications for the PyTorch Scholarship Challenge (courtesy of Facebook and Udacity) are still ongoing. The scholarship is open to all applicants interested in deep learning. 10,000 people will participate in the Challenge course to build their knowledge. Top entrants will be selected for Udacity's Deep Learning Nanodegree program. Read more here. - Opay is looking to hire experienced Telemarketers and Customer Support Executives. You can apply for the Telemarketer or Customer Support Executive role, and if you know qualified and potentially interested candidates, share this with them. This newsletter was written under the influence of Figaro by Luciano Pavarotti.